Video games continue to develop as an exciting new narrative form, and there is growing demand for talented storytellers with interactive skill sets. Film and television experience is a solid base, but games writers must learn to design non-linear and responsive stories, build rich open worlds, and write for motion capture production. As well, writers work closely with game designers, art directors, programmers, and a whole host of new collaborators to deliver a cohesive game experience. 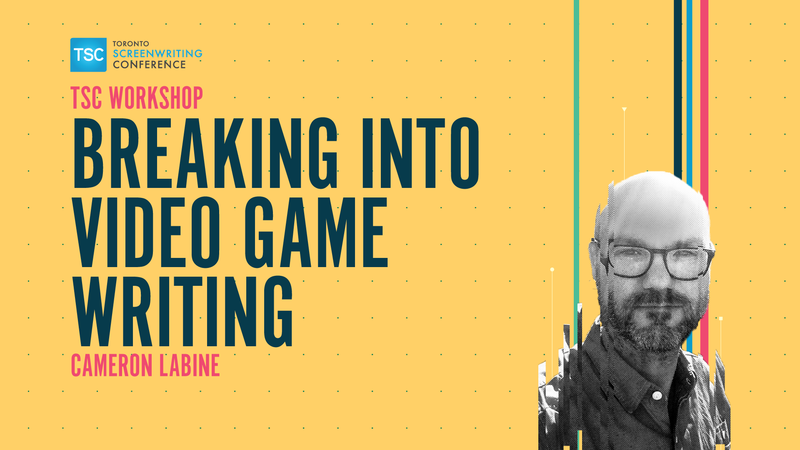 Cameron Labine shares tips from his own transition to games, and his experience building a narrative team at Ubisoft Toronto, for writers interested in breaking into the world of video games. 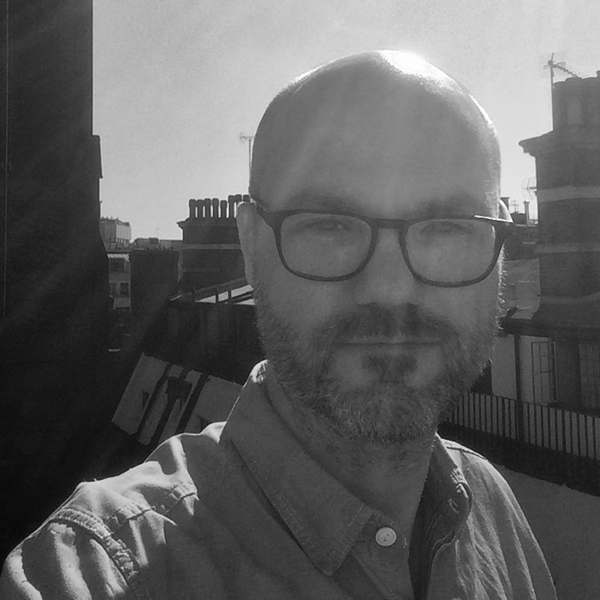 Cam brings two decades of film, television, and digital experience to his role as Lead Writer at Ubisoft Toronto, where he has shipped several AAA titles, including WATCH DOGS 2 and ASSASSINS CREED: UNITY. Cam was a staff-writer on Disney XD’s MR. YOUNG, and has developed original series with Bell and Corus. His award-winning feature films CONTROL ALT DELETE and MOUNTAIN MEN have played around the world.